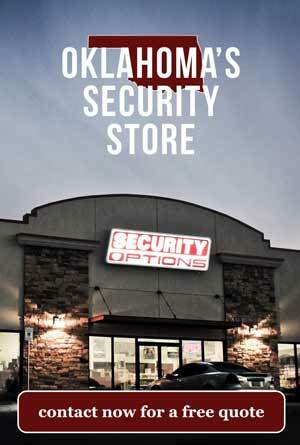 Security Systems are more and more essential to the Jenks, OK homeowner. In the past people left their doors unlocked and found themselves at a sort of ease. 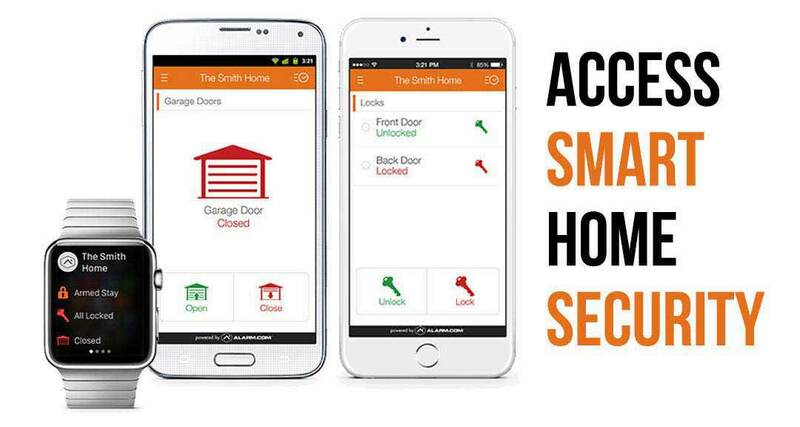 Now it’s easier to arm your system with your phone than it is to lock the door. Or if you want to upgrade, you can lock your door with your phone as well. The times are a changing and technology is advancing along with them. If you’ve considered the option of improving your home with automation and smart tech you’ll want to research your options. For Jenks residents, one of the best ways to research is calling us on the phone. We have experts with decades of experience working around the clock. We are happy to answer questions on the more complicated end of alarms and cameras. 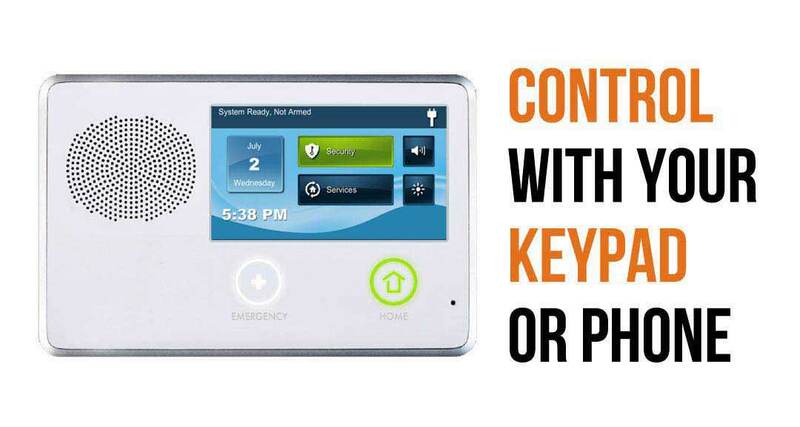 Some of the newer technology consists of video doorbells like the skybell or ring.com. With these wi-fi doorbells, someone shows up at your home, they ring the doorbell and it alerts your smart phone. Once your smart phone is alerted you have the option of zooming in on them and checking out your front porch situation. Also, with an easy upgrade, you can unlock your front door to let them into your home or just tell them to go away. Another feature is our garage door control package. If you have that installed you can open your garage door and let them into your home. You can open or close your garage door as you drive away or get closer to home after work. The possibilities are endless. So, if you have ever considered what it would be like to be a smart home owner or just have a simple easy alarm we are here to help. We are happy to provide you with any info we have. If you think you have found a better deal feel free to give us a call. We are happy to meet you all the way in most cases. Take a look at our google reviews and see where we are at. Those stars want to take care of you and your account. Give us a call to get started today!